Australia's national food among other snack foods are about to get healthier. Photo: Getty. The crunchiness of a biscuit and the flakiness of a meat pie may change for good if Australia supports the World Health Organisation’s (WHO) call to ban trans-fat from processed foods. But the good news is we’ll all be healthier as a result. Next week many growers will receive an invitation to participate in a survey being conducted by Dr Robert Spooner-Hart from Western Sydney University, as part of the Olive Levy IPDM extension project. The survey is an important part of the project that will provide Australian olive growers with access to current, practical information and advice for implementing integrated pest and disease management (IPDM) strategies in their groves. Please look out for the invitation email and play your part in this important industry project by completing the survey as soon as possible. A north east olive grove is putting its stamp on a world-renowned competition. 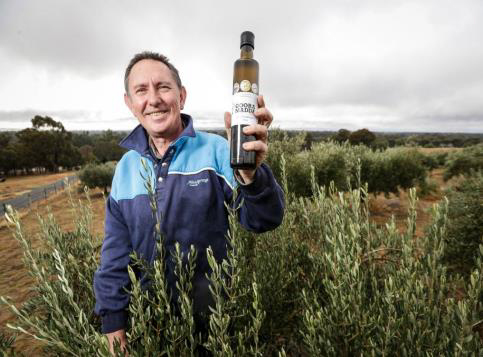 Gooramadda Olives won a gold medal for its Hardy’s Mammoth extra virgin olive oil at the New York International Olive Oil Competition announced recently. It also won a silver award last year. Australia’s services sector can better access the full potential of our Free Trade Agreements (FTAs), with a recent upgrade to the FTA Portal. 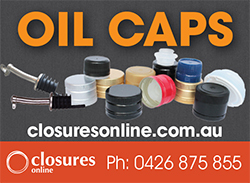 The upgrade offers up-to-date guidance on selling to overseas customers, travelling overseas to supply services, and establishing a competitive global presence. Read more. There’s a well-known grocery item in the pantry that we’re not using enough, according to the latest research. While the health benefits of an extra virgin olive oil (EVOO) have been widely publicised, a new study reveals three tablespoons a day can prevent chronic disease and cancer as well as help with weight loss. The agriculture sector is heavily affected by illegal phoenix labour hire firms that deliberately go into liquidation, leaving debts, unpaid workers and liability for honest contractors and businesses. The Australian Taxation Office (ATO) led Phoenix Taskforce is currently targeting illegal phoenix businesses to protect honest agricultural businesses and workers. 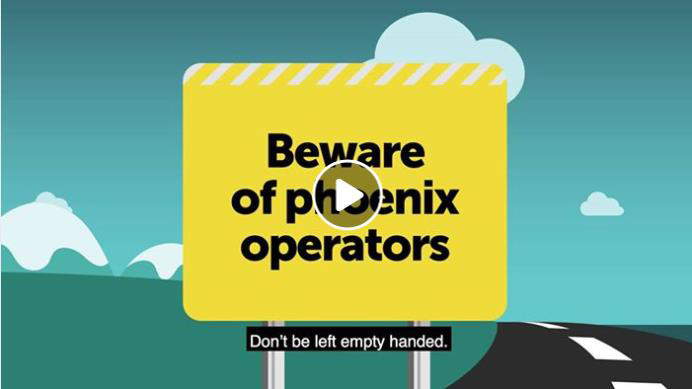 To find out more about illegal phoenix activity, watch this video. We all know the old adage, ‘an apple a day keeps the doctor away.’ But if you’re looking to better your health, you’re probably better off skipping what’s in the fruit bowl for this pantry item instead. Yes, it’s EVOO – slightly ‘out-there’ and young consumer-focussed information covering some of our most important messages about the health benefits of EVOO. The Postcode Lottery Green Challenge invites green start-ups to submit their promising sustainable business plans. Selected by an international jury, the winner receives €500,000 to further develop the product or service and bring it to market. The runner-up receives €200,000 and finalists receive €100,000 each. Deadline for applications is 1 June, so be quick! More information here. The Bendigo Inventor Awards offer a $15K prize pool and non-equity seed funding for great ideas in categories including Environmental Sustainability and Agriculture. Deadline for applications is 23 July. More information here. These sessions aim to help prepare for an Austrade Export Market Development Grant scheme application, and maximise grant entitlements. Various dates are available from late June to late October. Register here. 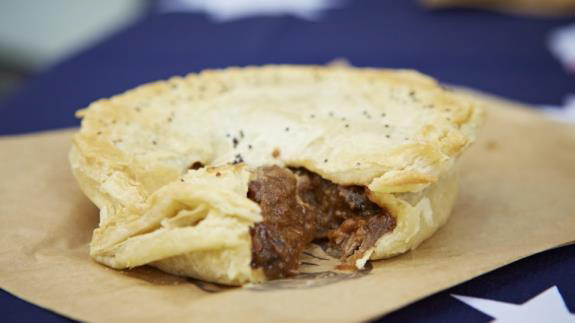 Agriculture Victoria has launched the $2 million Artisanal Agriculture and Premium Food program, aimed at supporting the growth of Victoria's food and agriculture businesses and identifying pathways to market for the state’s regional food offerings. More information here. Awards Dinner – Saturday, 13 October, Masterton. Entry packs will be sent to all eligible members at the start of September. More information here, and we’ll update as details are finalised in future editions of Friday Olive Extracts. 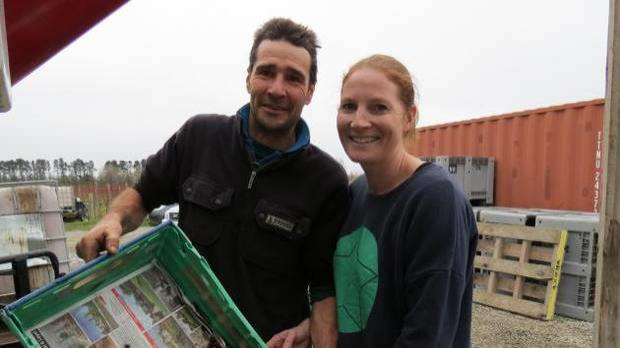 Steve Morris and his wife Olivia, of Lowburn, have a family-owned olive oil press and process up to 40 tonnes of olives from growers in Cromwell and surrounding areas. The long, hot summer just past promises to be one of the better ones for olive oil production. Photo: Yvonne O'Hara. 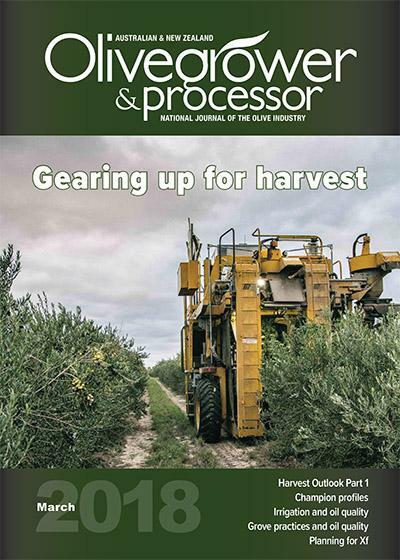 This season's long summer has resulted in a bumper harvest for olive growers in Central Otago. Lowburn's Stephen Morris, his wife Olivia and his in-laws Alistair and Sue Stark own Olive Press Central Otago (Opco) on the family's vineyard, St Bathans Range, near Cromwell. Mr Morris has been busy during the past three weeks cold-processing olives to produce extra virgin olive oil. Olive oil is routinely ranked by consumers as the healthiest fat, says Cargill. But other oils also high in healthy mono- and poly-unsaturated fats – soybean, corn, and canola oil – all rank lower than coconut oil (which is high in saturated fat), while perceptions of lard and tallow are also improving, highlighting a disconnect between what consumers think about fats, and what nutritional scientists are telling them. He is a celebrity chef who is is known for his innovative use of ingredients in his many award-winning dishes. 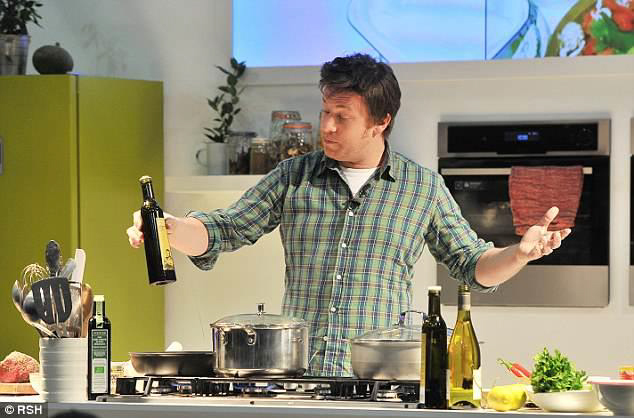 And Jamie Oliver has revealed his rather unique use for a kitchen staple, dishing that he rubs olive oil all over his body instead of moisturiser.